Montevideo Airport in Uruguay goes Hi tech. The Montevideo Airport has gone High Tech! 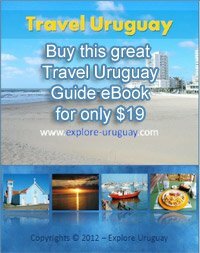 Traveling to The Oriental Republic of Uruguay has never been easier! 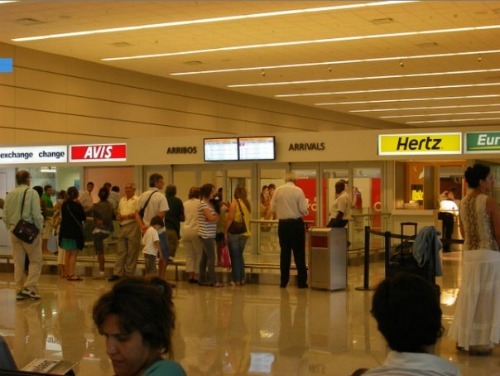 The Carrasco International Airport is a bustling hub of activity throughout the year, and as more than a third of tourists arrive on incoming flights, the airport's popularity is continuing to grow by leaps and bounds. Of course there are other modes of travel to and from the capital city of Uruguay. The nation's largest city is connected to many cities of Uruguay by means of large highways. There are also a number of other less modern roads that exist between Montevideo Uruguay and numerous smaller cities in Uruguay. There is even a railroad line that conveniently connects Montevideo Uruguay with, Las Piedras, Canelones and San Jose. This small rail system still ferries cargo and passengers along the route between these cities. Rio de la Plata between the cities of Montevideo and Buenos Aires Argentina. Still it is the large, modern, international airport that is really responsible for providing the travel links between the Uruguay capital and other top world centers. The airport in Montevideo is located about 20 km from the city's downtown area and is quite close to the popular beach resort at Carrasco. PLUNA, or the Primeras Lineas Uruguayas de Navegacion Aerea, is the National airline of Uruguay and it is owned and operated by the Uruguay government. 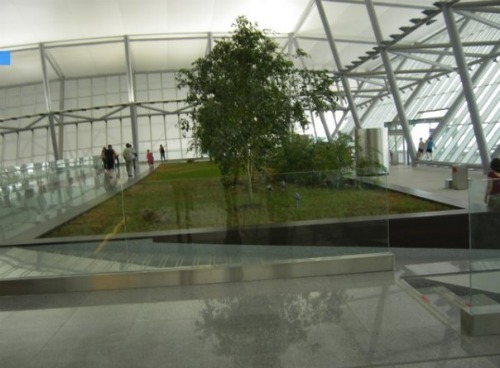 Just recently Rafael Vinoly designed a high tech, ultra modern terminal for Carrasco International Airport. This well respected architect now works in New York but he was born in Uruguay and was delighted with the opportunity to help transform air travel and tourism in his homeland. The newly designed airport terminal in Montevideo which is close to many of the Top Hotels in Uruguay is now a new focal point for the capital city and it is destined to help boost tourism for many years to come. with an amazing amount of futuristic elements. handle larger crowds and the scheduling of more flights. 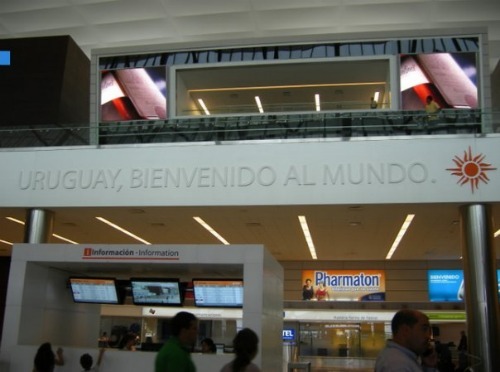 This new terminal has quickly become a major factor in the tourism trade for Uruguay. Now travelers no longer have to make a stop in the larger, neighboring city of Buenos Aires as they did once before because direct flights in and out of the Montevideo Airport are readily available.